equipped with electronic gate access. 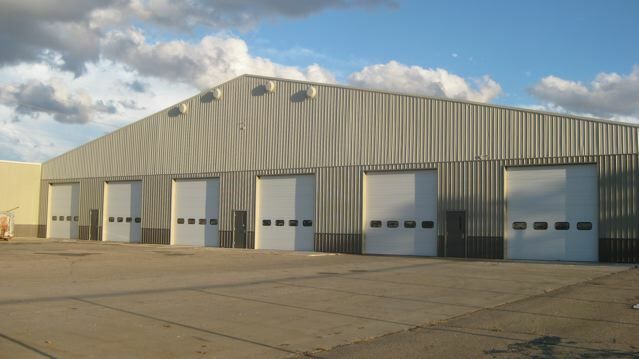 Services include indoor and outdoor storage, winterization, and shrink wrapping. 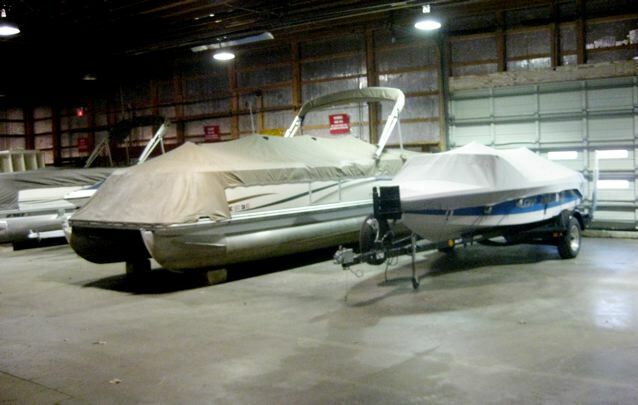 Whether you are storing a personal watercraft or a Class A motorhome, Kensington Boat & RV Storage Center can assist you in providing the ideal storage solution.